This is one of the most breath-taking Three Sixteens, one which you may have already committed to memory. 2 Timothy 3:16-17 is that great statement of assurance about the Bible, the God-breathed book we build our faith upon. 1. 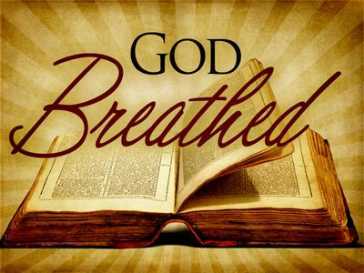 The Word is God-breathed: Just as we speak with our actual breath, which forms and carries the sounds of our words, so it is with God’s breath. He has exhaled these words, he has breathed them into the minds and hearts of people who have faithfully written them down, carried along by the Holy Spirit who always does the Father’s will. How else could this extraordinary book, penned by so many authors across millenia, have such consistency and unity of message? This is His Word to us and he has ensured that his breath, his voice, will continue to be heard as we await the return of Christ, the Word of God. (2011, “Reading the Bible”, Matthias Minizine). This leads to my second point. 2. Reading the Word is the most profitable thing we can do. More than the early morning coffee, jog, paper, news update, more than crossing things off our to do list, more than any amount of television viewing, study or social media, more than relaxing with the family, more than making money . . . investing in the Word of God is THE most profitable thing we can do. The world shouts at us, calling for our attention, telling us that those ancient words are dead, irrelevant and useless. But as we immerse ourselves more and more in his Word we understand why reading it is the most profitable thing we can do. 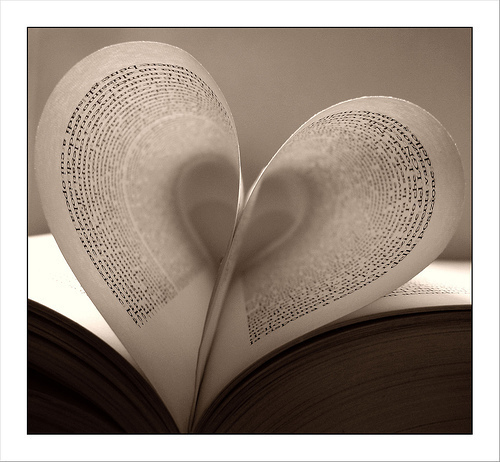 By reading we come to know our immortal, invisible, all wise, good and gracious God. The Spirit works in us and we grow in confidence of his power, his might and the reality of his work in our world and hearts. We grow in the certainty of our salvation won in Christ. 3. The Word is wonderfully sufficient, equipping us for every good work. This entry was posted in Books, Encouraging others, Pure Grace, The Three Sixteens and tagged bible overview, blessings, John Piper, New Living Translation, new testament books, three sixteens. Bookmark the permalink. I especially enjoyed the Piper quote. I’ve found it to be true. Change from the outside in is very short lived. Change from the inside out…and through the renewing of our minds with the Word…lasts forever! He is blessed with amazing insights and knows just how to say things. Totally inspired! !